Further to a recent article published in the Telegraph stating ‘Small business lenders are as bad as payday loan firms’, we of course being a small business lender ourselves wanted to make sure all users of SME finance were aware of the statement issued by the National Association of Commercial Finance Brokers (NACFB). Being members and firm supporters of the NACFB, we were surprised to hear that 40 new lenders have been rejected by the body over the past two years due to sky-high interest rates, being unwilling to reveal their source of capital or failing to prove a track record. Chief executive Adam Tyler said many of the new players were seeking to take advantage of small businesses turned down for funding by high street lenders – something SME’s should be cautious of when looking for funding. This highlights the importance that small businesses who may find themselves in a position of urgently needing finance need to be aware of the lenders they turn to. This is why financial professional trade body’s such as the NACFB are essential when looking for a funder that can be trusted. At Davenham we work in partnership to provide lending solutions designed to meet the asset financing needs of UK SME's to help them grow and thrive, offering a collaborative, transparent approach. 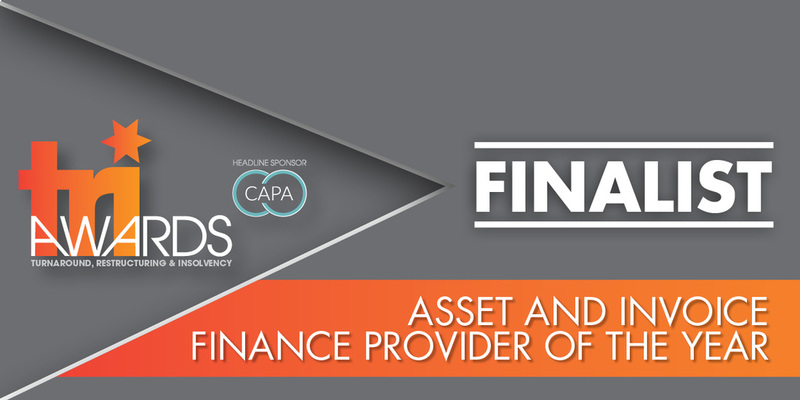 In the current climate it is important for both established and new start businesses to be able to access a variety of funding solutions in asset finance and asset refinance to support their aspirations. With Mr Tyler stating ‘small businesses should check before borrowing’ and a recent series of money laundering and scandals in the peer-to-peer industry, this timely warning should be taken note of by UK SME’s searching for funders – it has never been more important to turn to a trusted body, so make sure to do your research. If you’re a non-regulated business looking for funding, Davenham are trusted members of the NACFB providing asset finance and refinance to SME’s across the UK – with Davenham, you can trust you’re in good hands. To find out more, get in touch on 0161 832 8484 or fill in our contact form.